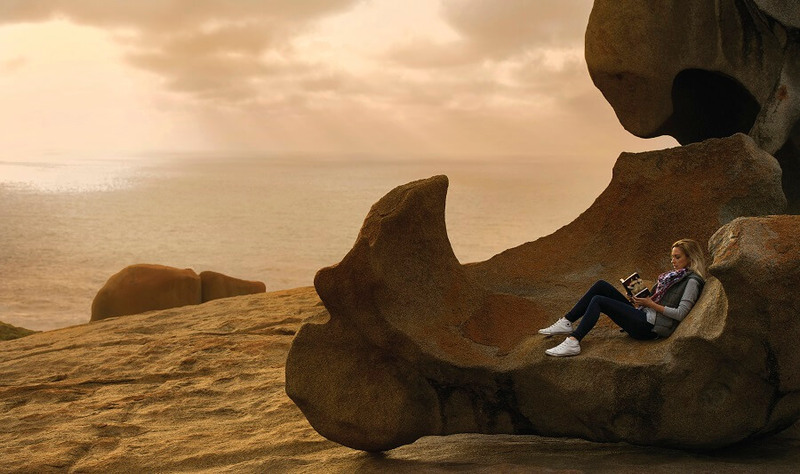 What better way to explore the picturesque serenity of Kangaroo Island, than by joining our Kangaroo Island Day Tour from Adelaide. 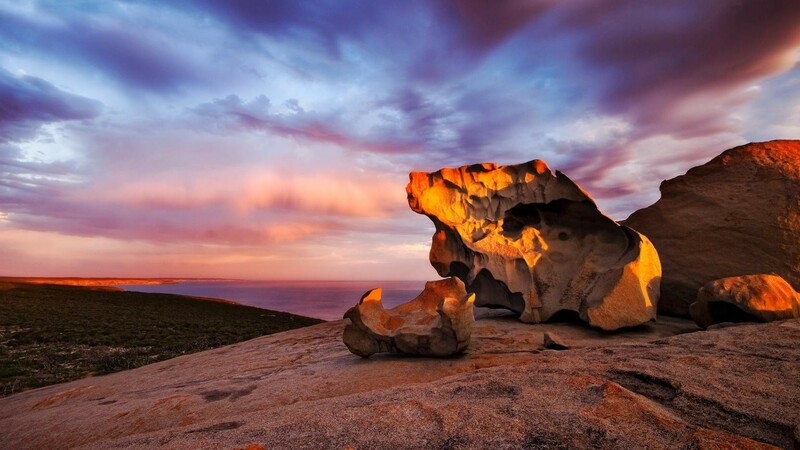 Kangaroo Island is composed of sandy beaches which need to be seen to be believed, stunning greenery and plantation, as well as refreshing and clear blue waters. 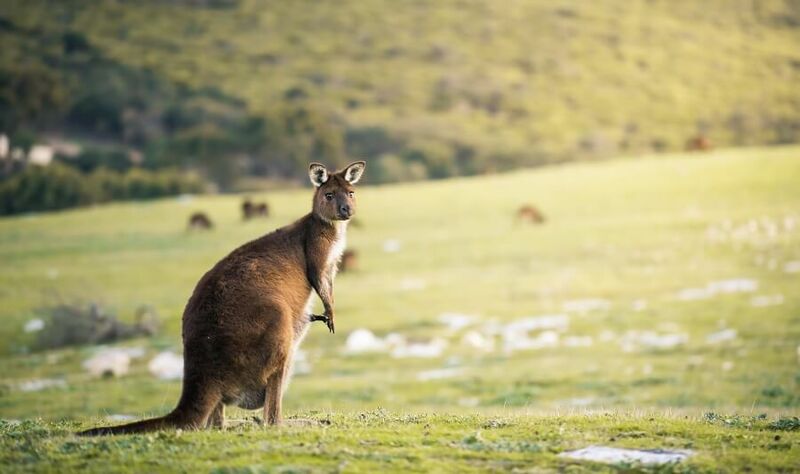 Kangaroo Island is home to hundreds of Australian native species such as wallabies, kangaroos, echidnas and cuddly koalas. 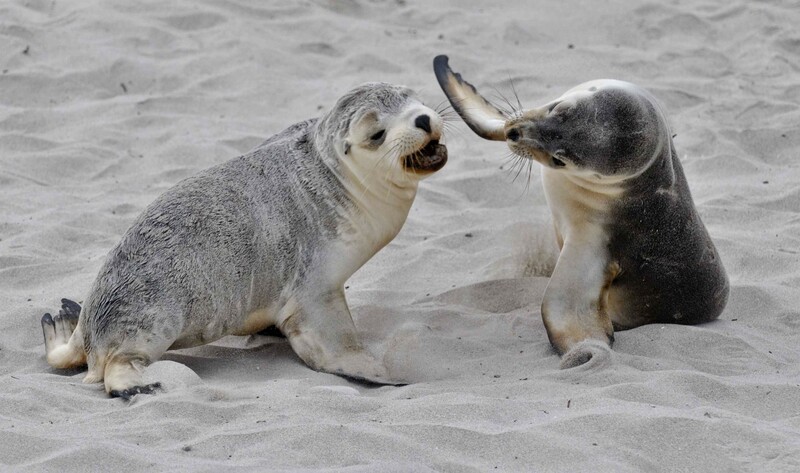 As well as discovering native wildlife on land, our 1-Day Kangaroo Island Tour will give participants the chance to interact with sea life such as cute seals, local seabirds and various other marine life species. 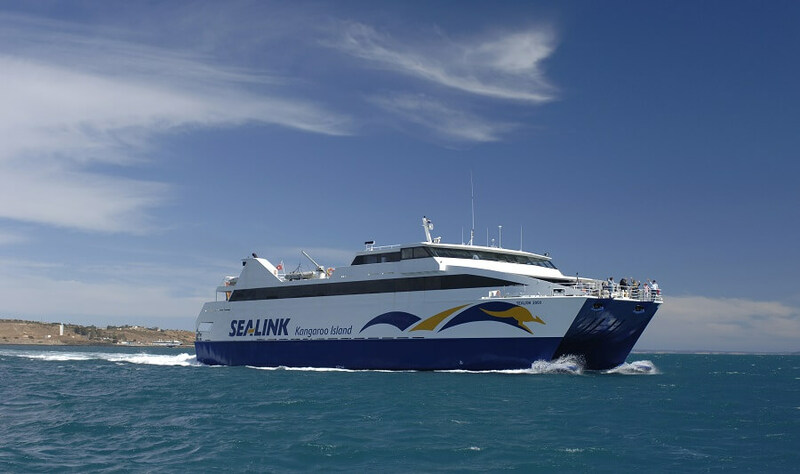 Our Kangaroo Island Day Tour begins with a sea voyage to Kangaroo Island, passing through the stunning scenery of the Fleurieu Peninsula, prior to heading out to Cape Jervis. As Kangaroo Island awaits our visit, we will take in the crystal-clear waters and white sands of Penneshaw. 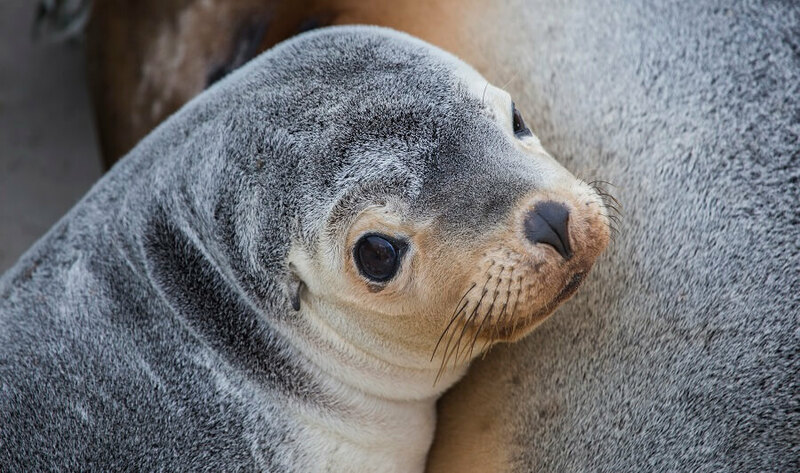 Our sea voyage concludes once we reach the spectacular Kangaroo Island, and here, we will have the opportunity to walk amongst the local resident wild seals of the area. 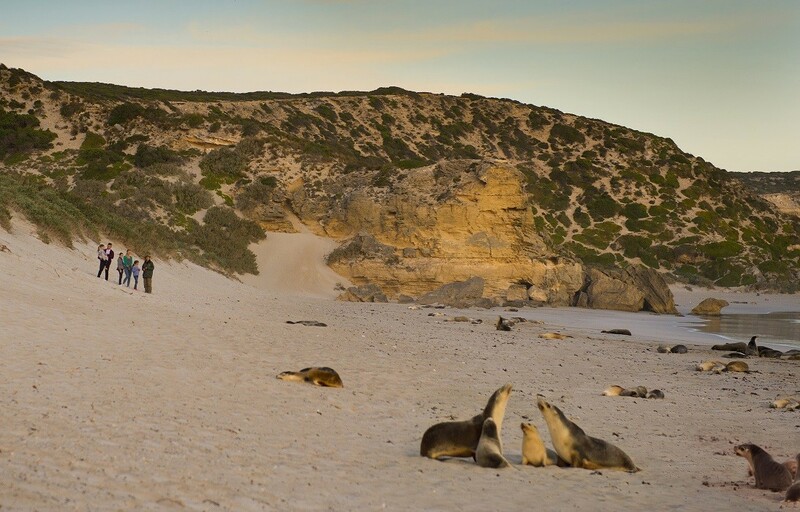 At Kangaroo Island, you will discover more than 500 Australian Sea Lions that reside in the area. Take the opportunity to capture treasured memories, which will last a lifetime! Following the mornings activities, join us as we feast on a 2-course lunch at Vivonne Bay Bistro. The Bistro not only offers great food, you can take the time to enjoy the rich views of the country backdrop whilst spotting koalas and echidnas in their natural habitat. Once we conclude lunch, our Kangaroo Island Day Tour continues onwards to Flinders Chase National Park. The National Park is full 0f breathtaking flora and fauna, as well as nature trails. 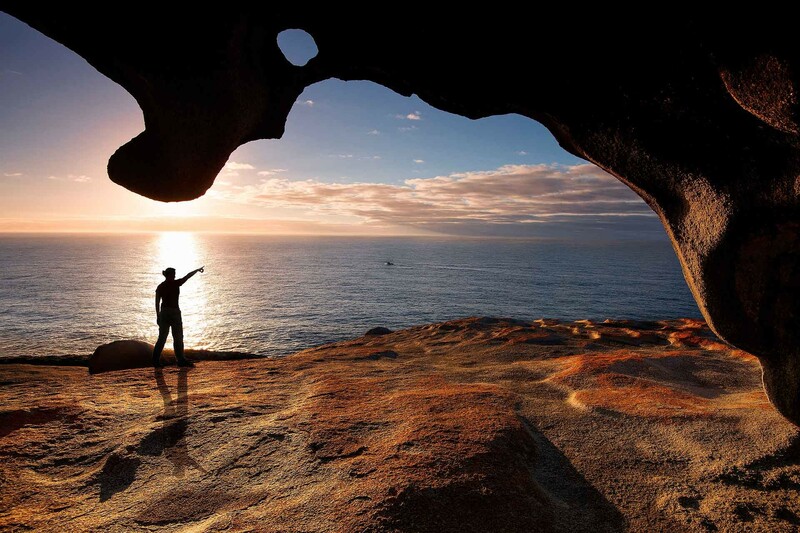 Take the chance to get a glimpse of animal and bird species at the Hanson Bay Wildlife Sanctuary, prior to visiting the unique rock formations at Remarkable Rocks. The fun doesn’t stop on our Kangaroo Island Day Tour! 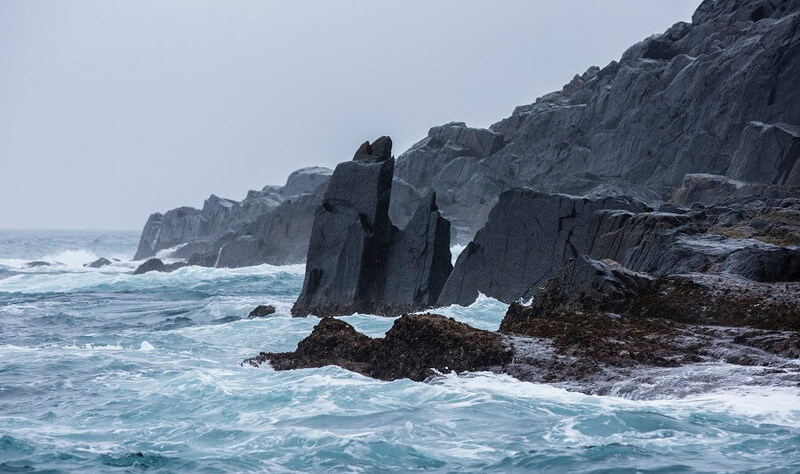 Following the views of Remarkable Rocks, take the opportunity to make your way to Admirals Arch where you will come across New Zealand Fur Seals. Not only will you come across New Zealand Fur Seals, watch flocks of sea birds swooping into the calm, blue waters. Take the opportunity to enjoy a cup of coffee and snacks at the Flinders Chase Visitors Center (at your own expense). 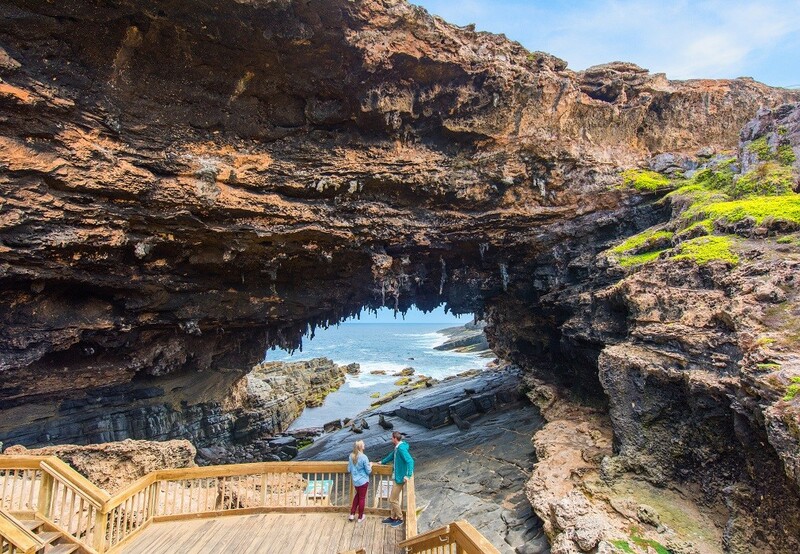 Our final stop on our Kangaroo Island Day Tour is Penneshaw, where we will get the chance to take in the sights of this natural paradise for one last time, prior to hopping on the ferry back to Cape Jervis. From Cape Jervis, we will travel back to Adelaide, where our tour concludes! 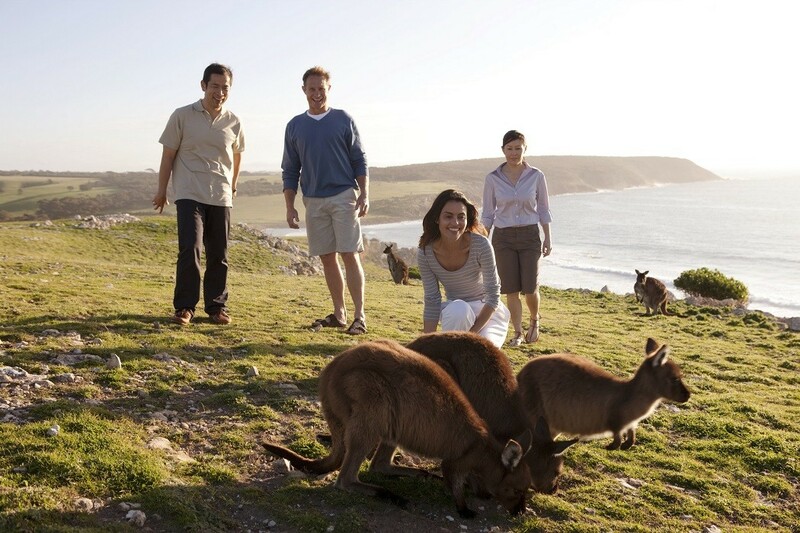 Join us on our Kangaroo Island Day Tour as we experience breathtaking views, whilst capturing native wildlife and sea life!